Organizations continue to struggle to assemble the right combination of tools to provide security and prevent data breaches for their applications in public and hybrid cloud environments. 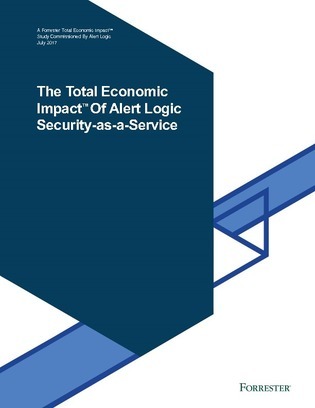 In this research report, Forester Consulting conducted a survey that examined the ROI for organizations that used Alert Logic services for cloud security. Gain a better understanding of the benefits and costs associated with making the switch to security-as-a-service providers.